The library celebrated its 130th anniversary in 2017! In June of 2017, the Hall Memorial Library Trustees received a very generous donation from the Bert Southwick estate, which is designated to be held in a trust with the interest intended to support library programs and books. Additional donations were given by Mrs. Les Dolecal in honor of her mother, a former librarian; the Tilton-Northfield Rotary Club, Pizza Hut, and Market Basket. Volunteers contributed 453 hours of their time, including students from the School Across the Street (SAS) who hauled books out of our basement for our book sales, thus saving many a librarian’s back! In March, the library added an eServices card designed for commuters, which enables Tilton and Northfield taxpayers who may not be able to make it to the library while it is open, to apply for a card. With this digital card they can access ebooks and audio books through NH Downloadables. Additionally, the trustees revised a policy allowing WRSD students in grade six or higher to obtain a library card without a parent physically present. Over 8,237 patrons of all ages participated in one or more of the 586 programs produced by the library this year. Our summer reading program, “Build a Better World,” was successful in contributing to the 5,126 patrons who attended our children’s programming all year long! 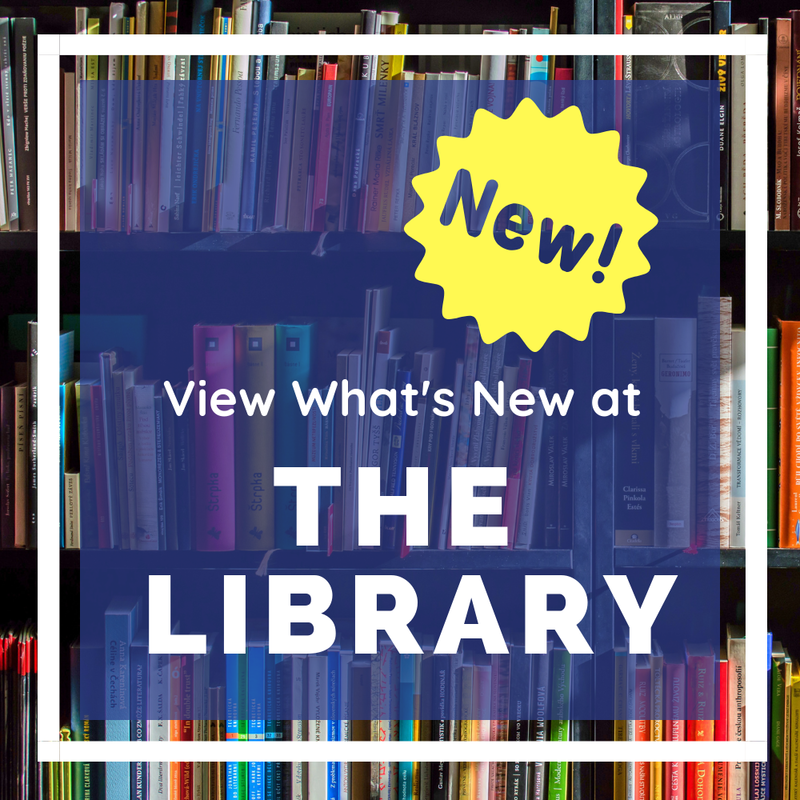 The library's ongoing programs include the Knit-Wits, Chess Club, story time with a craft, two books sales, Spanish Club, Magic the Gathering, quilting, Scrabble, four book clubs, including one at the Senior Center and providing an active summer reading program. We provide outreach in the community such as story time at childcare centers and schools, helping the NH Veterans Home library project, open houses at three schools, the homebound delivery program, and multiple community nights. Our dedicated staff checked out over 50,333 items to patrons this year. We are pleased to be able to contribute positively to our community’s vibrant life. After several years of issues, the Trustees updated part of the heating system and intend to replace the boiler in 2018. A Capital Improvement Plan is being developed to plan for the long term replacement or repair of furniture, the roof, carpeting, and stained glass windows. In September, Scott built a solid roof over our air conditioners to protect them against snow falling from the roof. The “New” part of our building is now 17 years old and showing the ravages of time. Want to use our library but lack the time? Check out www.hallmemoriallibrary.org and visit our catalog to sign up for an eServices card or request books. Did you just get a tablet or laptop for the holidays and now you need some help? Stop in to the library on Tech Tuesdays, when we offer free assistance with tech devices. You may also call and make an appointment for another day! We still offer free wi-fi and now have six public access computers! Come to the library and enjoy our atmosphere while you read your email, a book, or the local papers and connect with your community!